New Zealand business executives have until 12 June to participate in this global research by CIO, CSO and PwC. The annual report aims to understand how executives and industry leaders view current and future challenges facing the information security industry. It is produced byCIO, CSO and PwC. New Zealand CIOs, CISOs and members of the executive suite can share their insights through this link. Responses to the survey are completely confidential; respondents and their organisations will not be identified. All responses will be generalised across survey parameters such as company size, industry, and gross revenues. Last year, more than 9,700 security, IT, and business executives across the globe – including 85 from New Zealand – participated. The 2015 report notes New Zealand organisations lead in awareness of cybersecurity risks, and bringing these to the attention of the board. But they need to scale up on key areas to keep constantly evolving cybersecurity threats at bay. 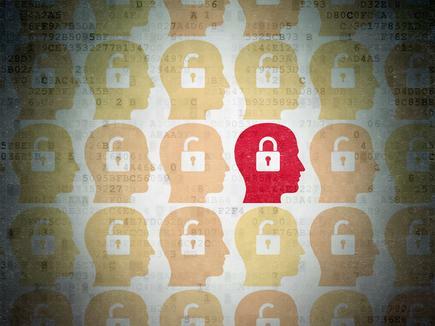 Across the globe, 51 per cent of respondents have an employee awareness security program but only about 37.5 per cent in New Zealand. Local organisations are also lagging behind in using big data analytics to measure the risk and impact related to information security. For instance, 55 per cent of global respondents – compared to 40 per cent in New Zealand – reported increased use of data analytics for this purpose. On the bright side, the 2015 report points out that attention on cybersecurity has catapulted all the way to the top echelons of the organisation.